We love to read in this house. It is something we do plenty of every day. 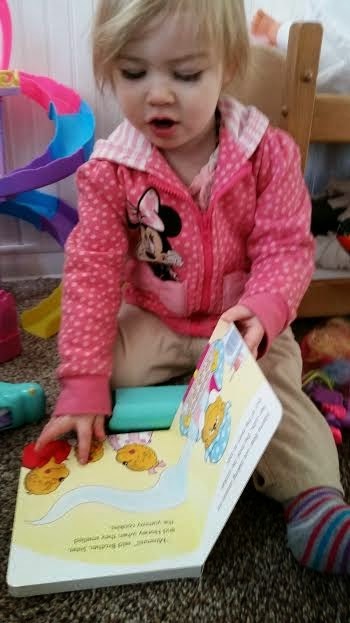 We read in the morning, we read before naps, we read before bed. I remember reading The Berenstain Bears‘ books with my mom growing up. They are something I really wish I still had. We had tons of them. Now, as a mom myself, I love them even more. They teach kids great values in a fun way. This book titled Please & Thank You is a great book! It has quickly become a family favorite. I have been working on getting my youngest to say please and thank you – my oldest has already pretty much mastered this. 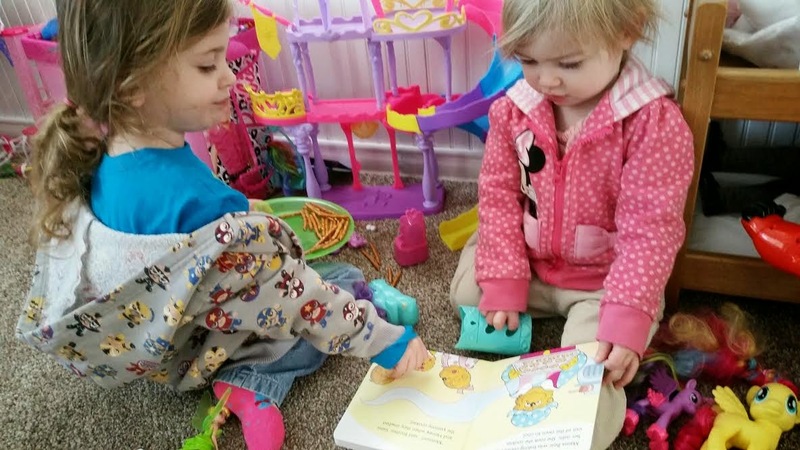 This book is fun and we all love it! I personally prefer board books because they seem to last a lot longer. Especially when little ones accidentally spill sometimes. Purchase your copy here. 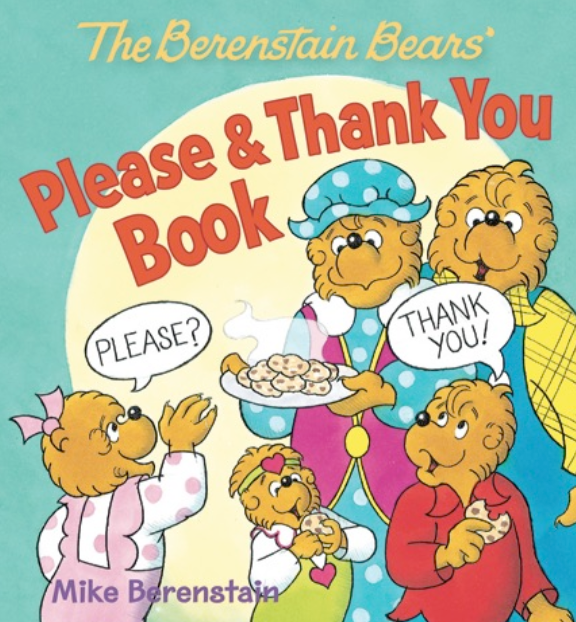 Enter to win a copy of The Berenstain Bears’ Please & Thank You Board Book using the Gleam form below. 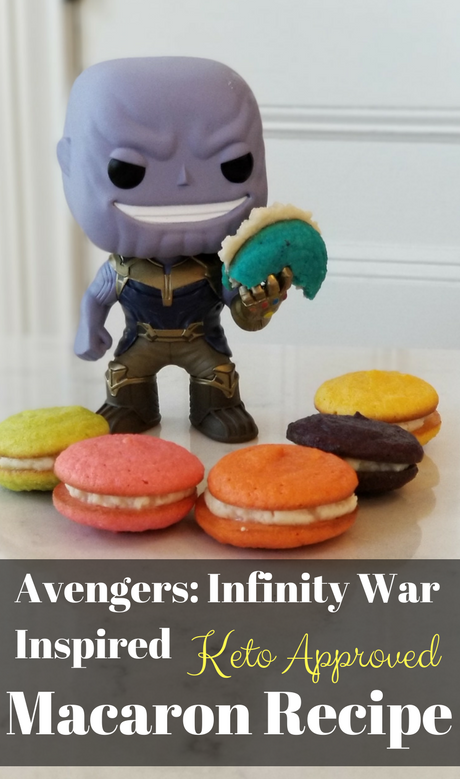 Be sure to check out my other giveaways while you are here and good luck! I loved Berenstain Bears when I was little! I remember reading "The Berenstain Bears Hold Hands at the Mall" many times to my daughter when she was little. I'd like a new copy to give to my niece who is expecting her first baby. 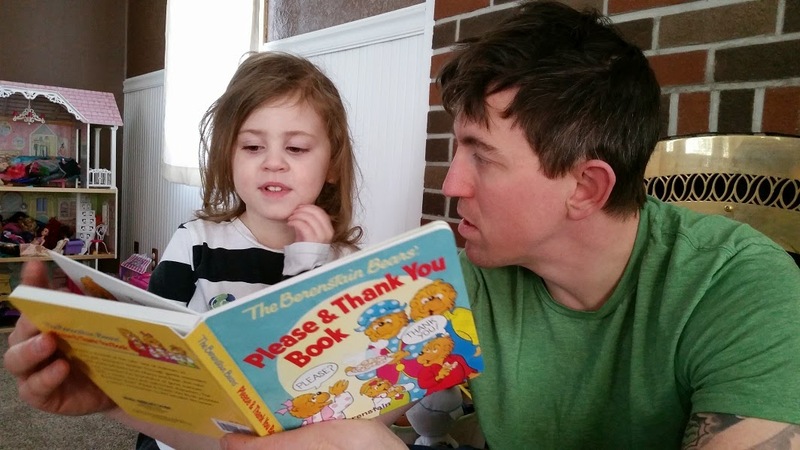 My daughters love The Berenstain Bears.. We've read almost all I can remember reading them when I was little Last night we just read Count your blessings. I would like the book about going out for the team. I would like to own the Berenstain Bears Golden Rule book. I would love to win The Berenstain Bears Go Fly A Kite. I would love to own the Sleepy Time Book also. Thank you. My boys love Bears on Wheels - it's the only Berenstain Bears book we own so far.